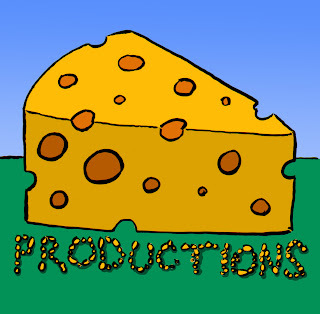 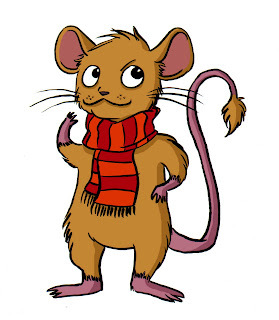 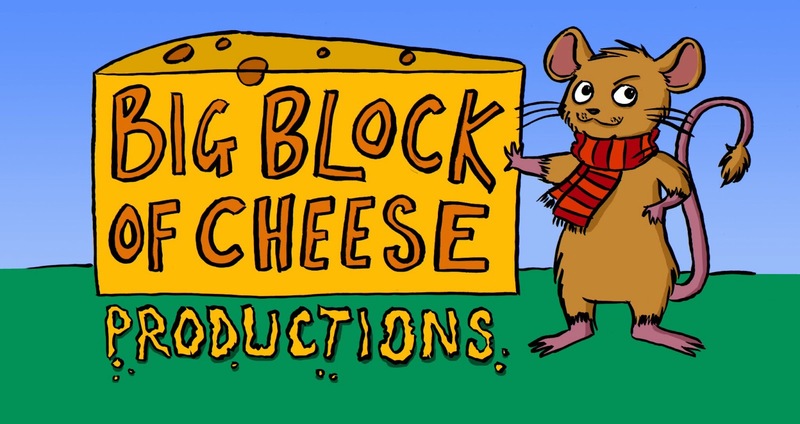 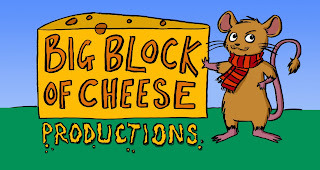 The lovely Nathan Human of Big Block of Cheese Productions commissioned me to draw them some cheeses and mouses for their re-brand. 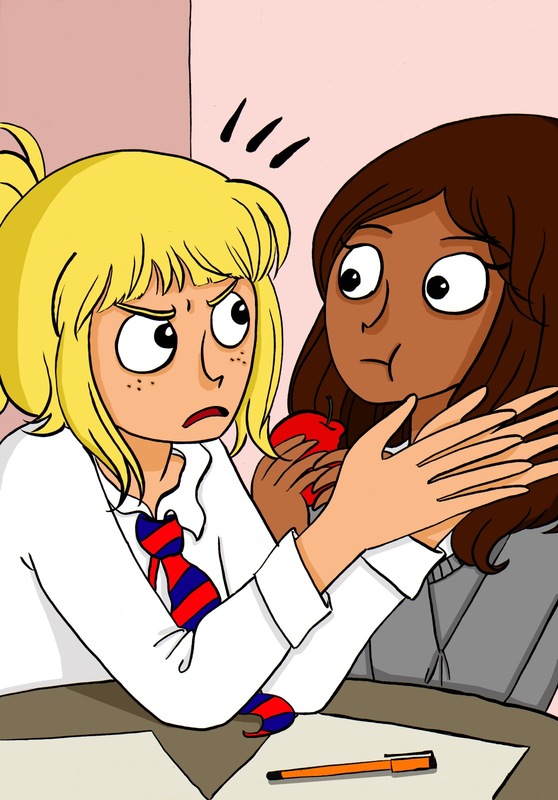 I'm so good to you! 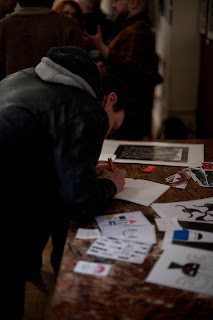 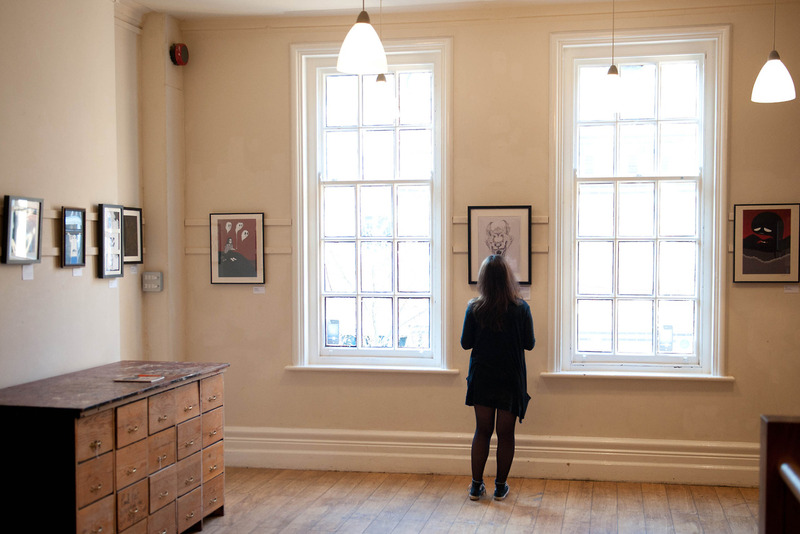 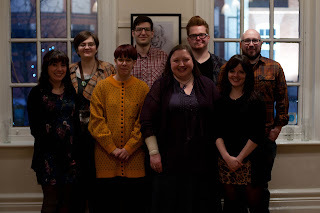 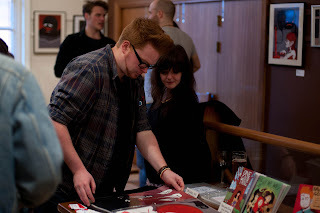 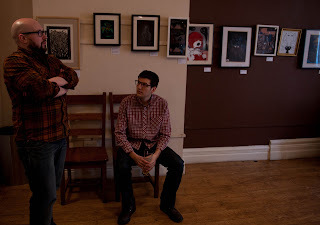 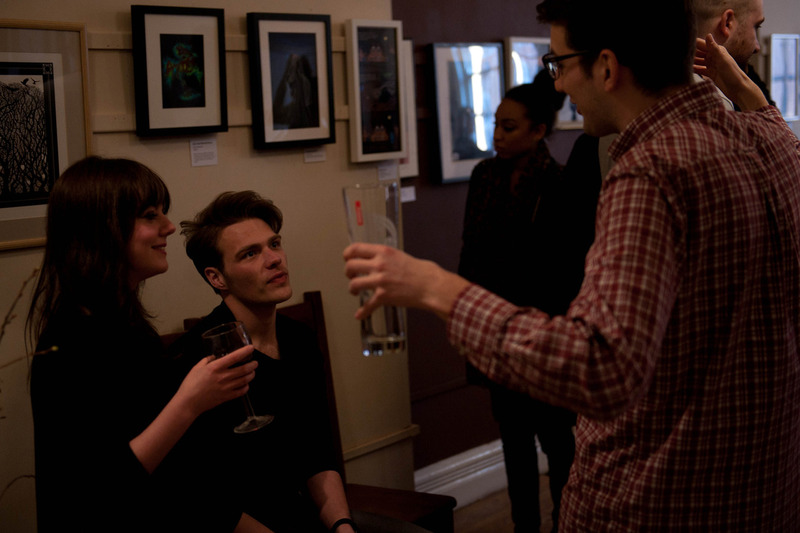 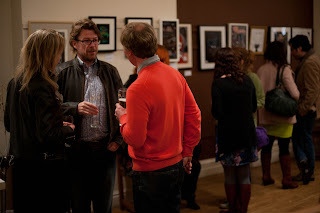 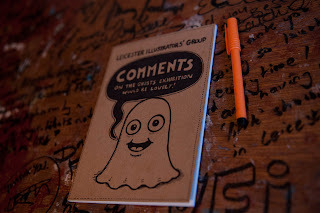 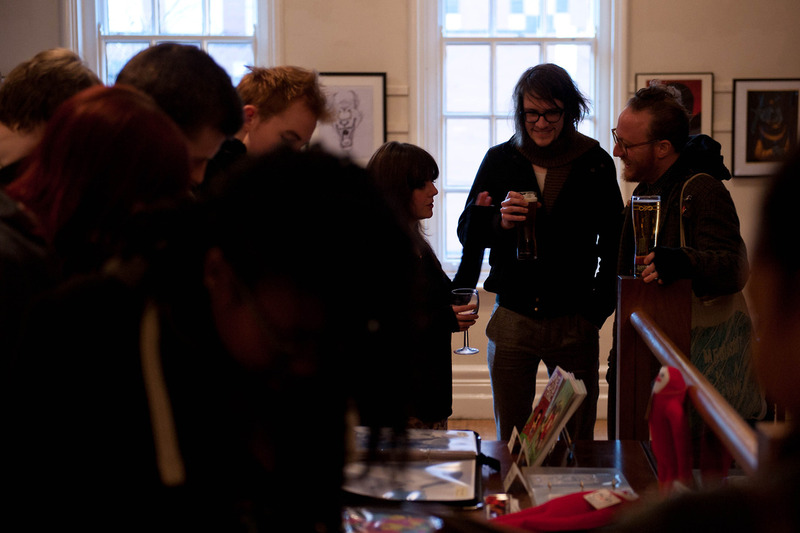 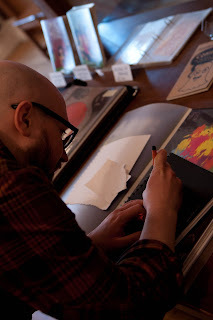 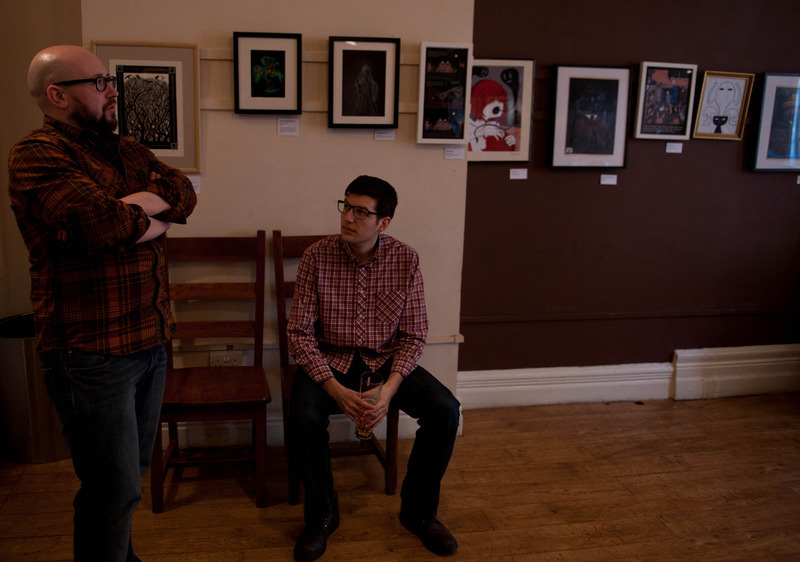 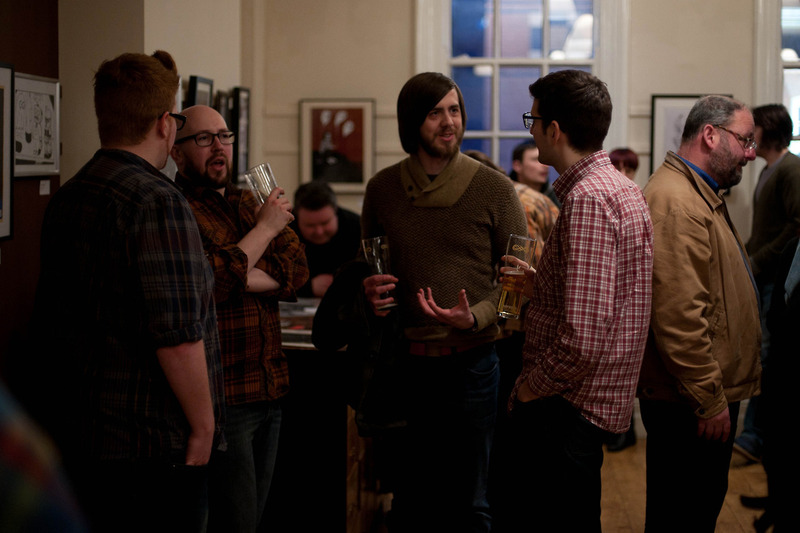 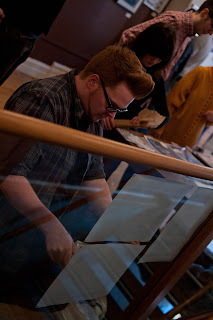 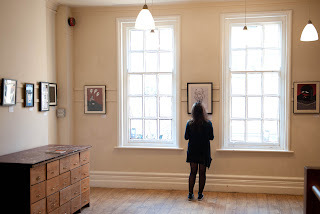 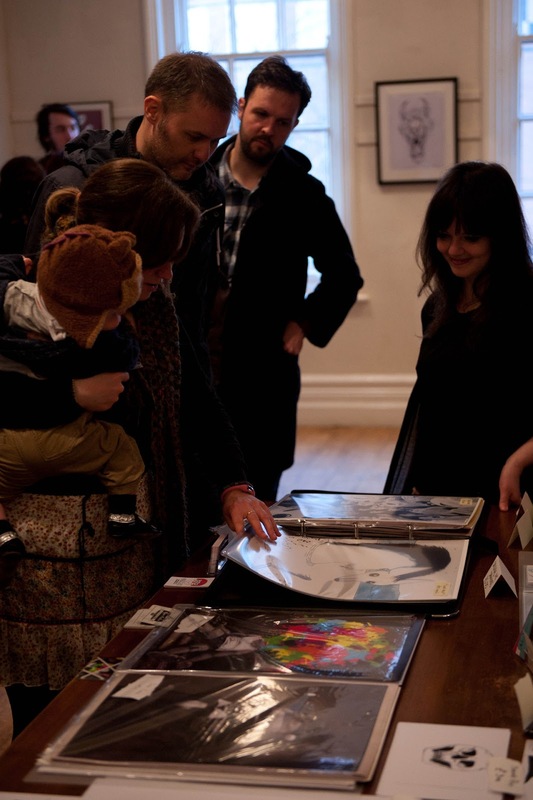 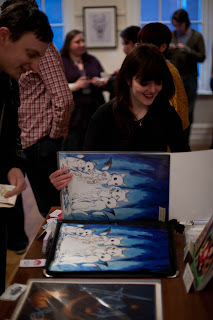 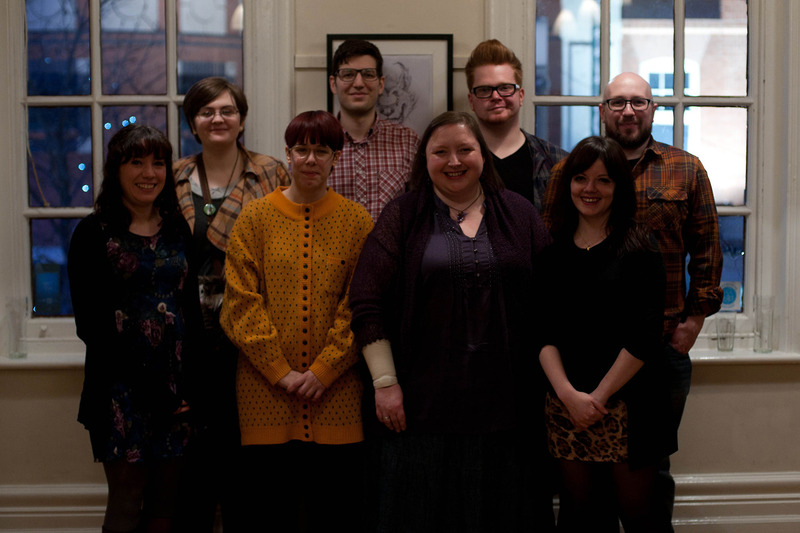 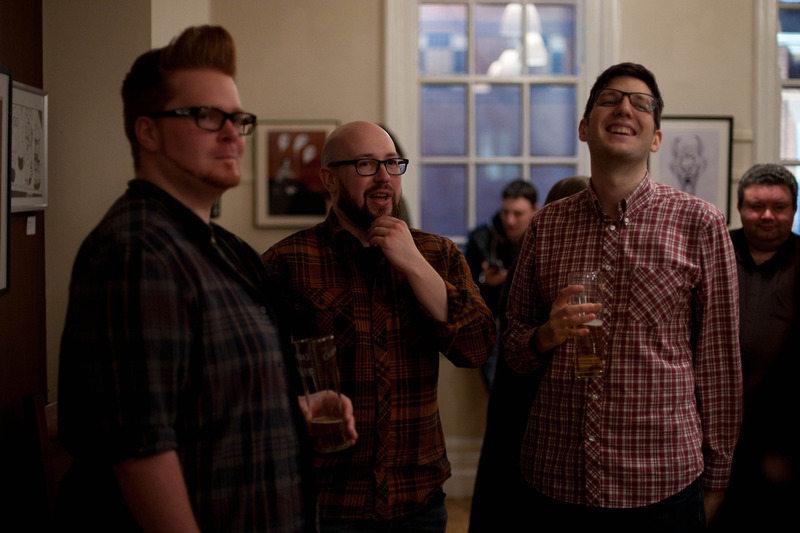 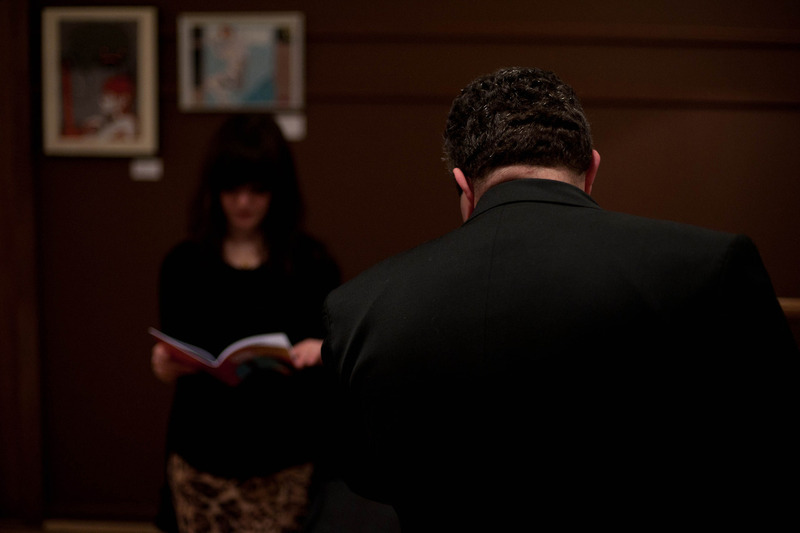 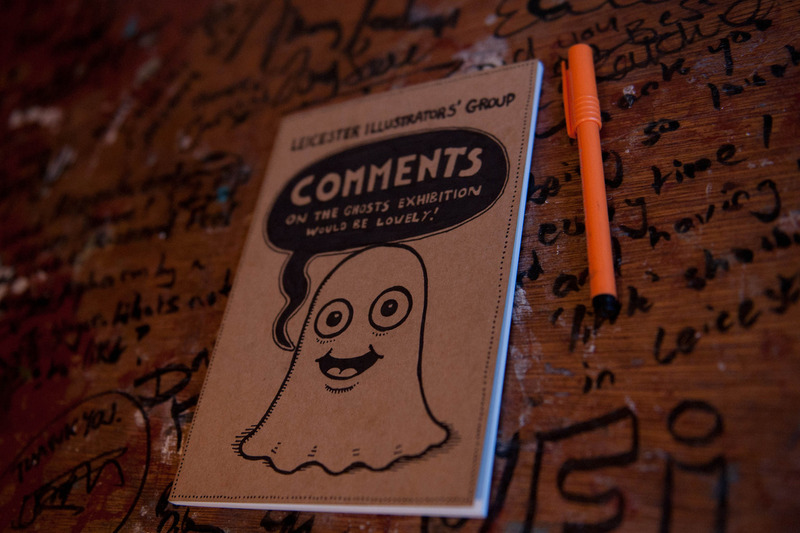 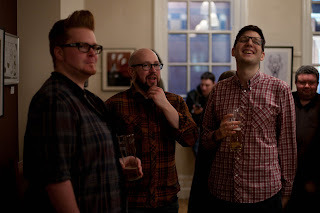 Leicester Illustrators group exhibition 'Ghosts' - the photos! 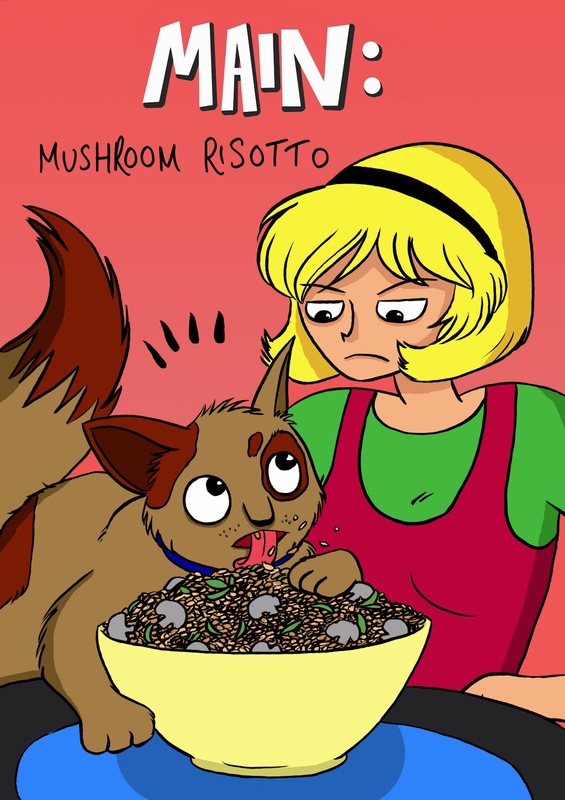 Oxford steals some mushroom risotto. Oxford! Annie hasn't even shown you the recipe yet! 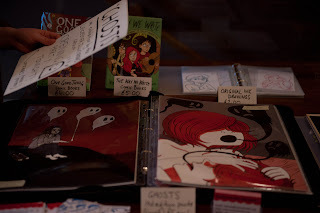 Read more about this project on the Forbidden Planet blog here. So the rather wonderful Marc Ellerby asked me to draw a picture of his comic character, Chloe Noonan. 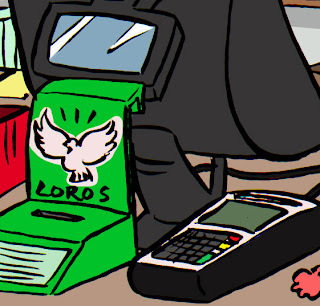 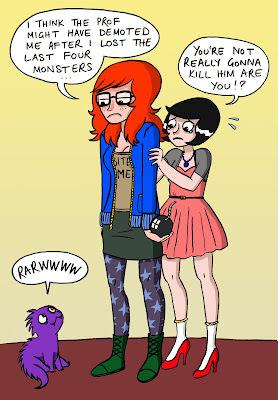 Being a fan of the Noonan comics already I was WAY up for it. 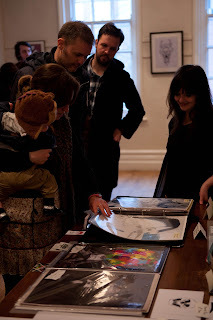 Luckily Marc liked it too - yay! Here it is - click it to make it bigger if you like. 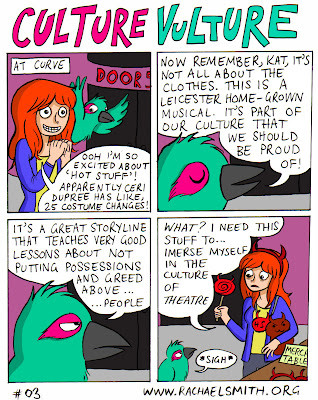 My third comic strip for the bi-monthy Culture Magazine which covers all things cultural in Leicestershire. 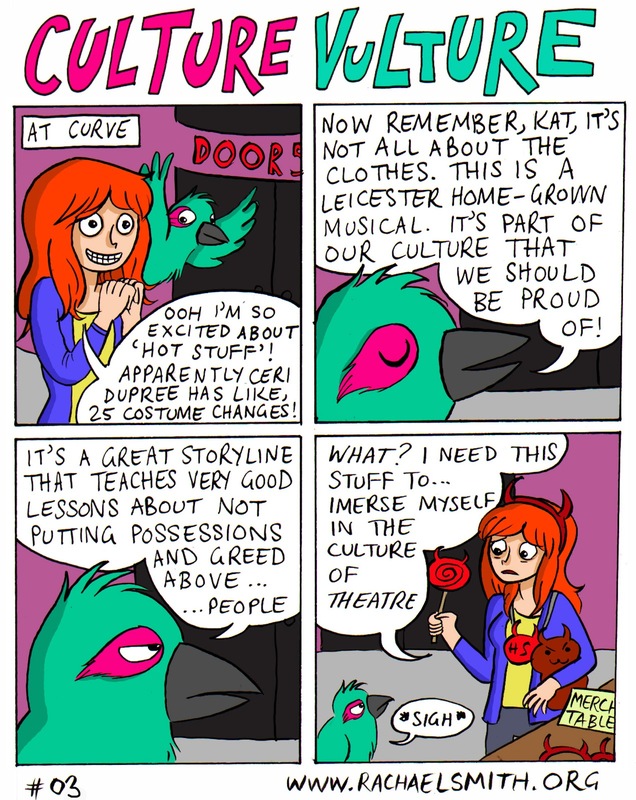 Click the image to make it bigger/easier to read. 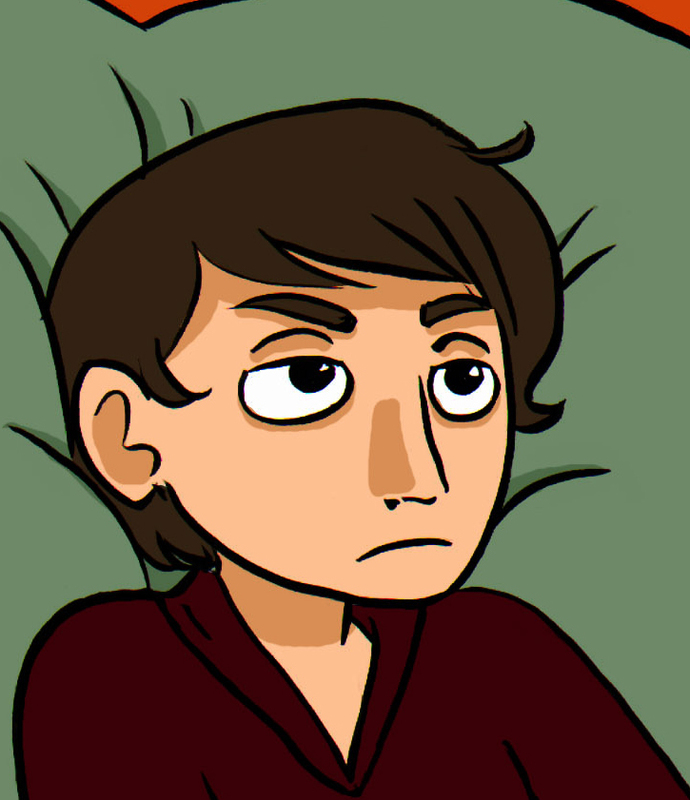 Been getting to know the characters from my upcoming comic 'I Am Fire' a bit better today. 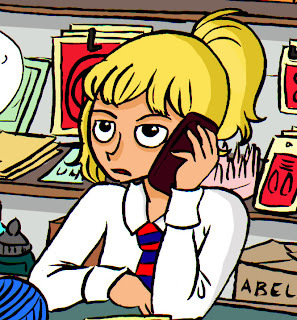 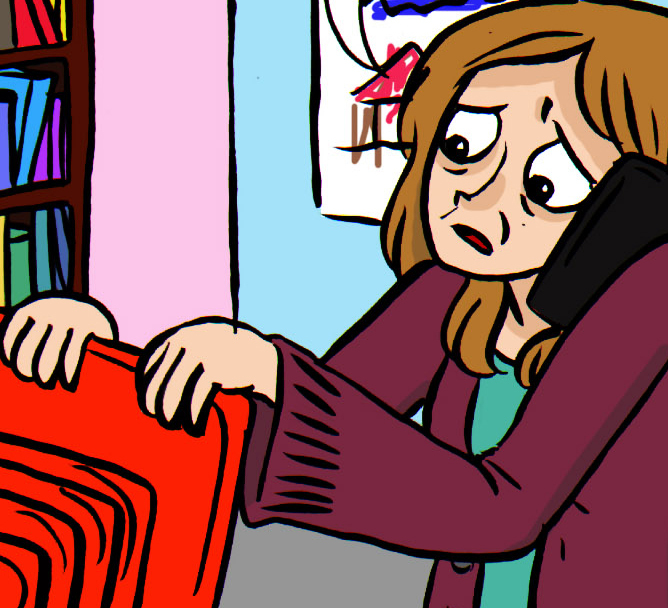 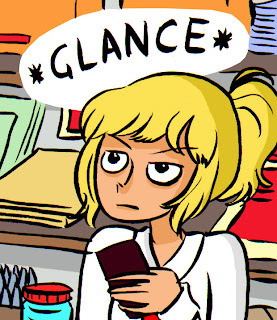 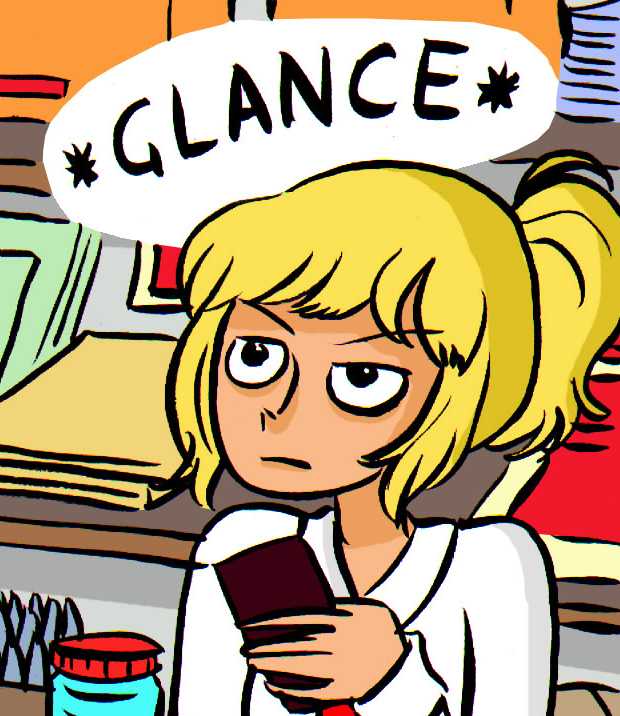 Here's the main character Jenny, having a moan at Tessa. 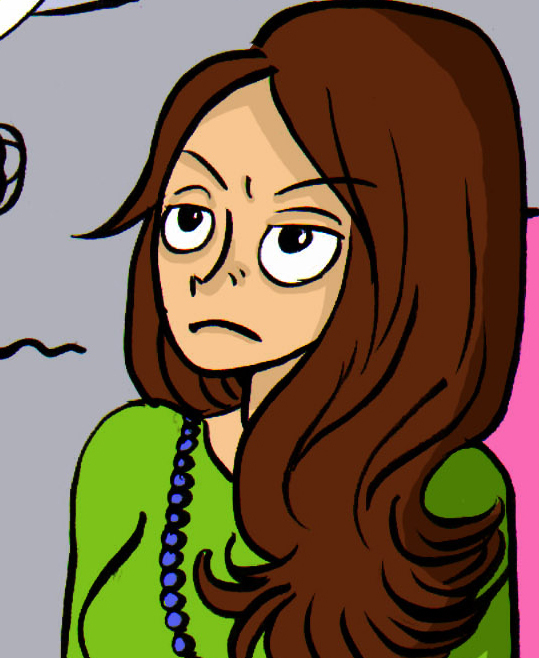 Tessa is not really listening. 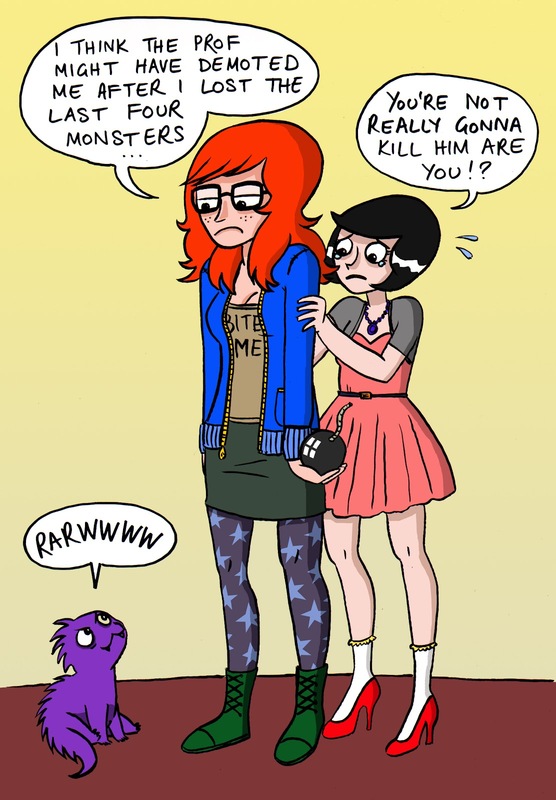 Click the image to make it a bit bigger, if you'd like.